Successful residential stratas have one thing in common - effective financial management. Originally from St. Lucia, Natasha had over fourteen years’ experience in Finance and Accounting. 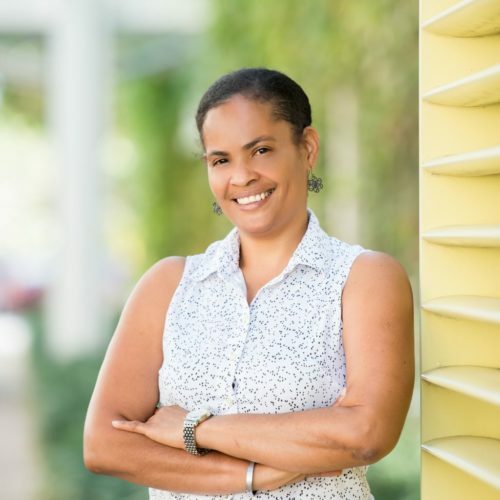 Prior to moving to Cayman, she worked in various roles in St. Lucia including, Group Financial Controller for Sea Island Cotton Shop and Assistant Financial Controller for Renwick & Company. On Moving to Cayman, Natasha served as the Senior Accountant and Settlements Manager for Dart Management Services Limited, a position she held until 2013, when she migrated to Bermuda to take up a position as Valuations Accountant for Bermuda Investments Services Limited. Natasha moved back to Cayman in 2014 and prior to joining Charterland, worked as the Senior Accountant for Artemis, where she managed a portfolio of clients.